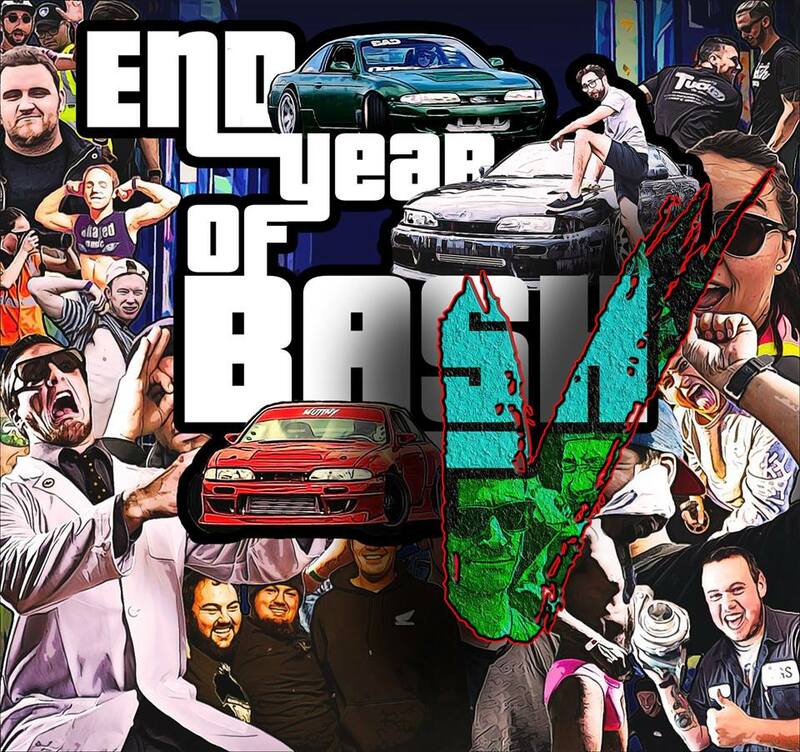 You’re invited to Nodrft’s annual END of YEAR BASH event and we’re preparing to bring you a full weekend of driving! 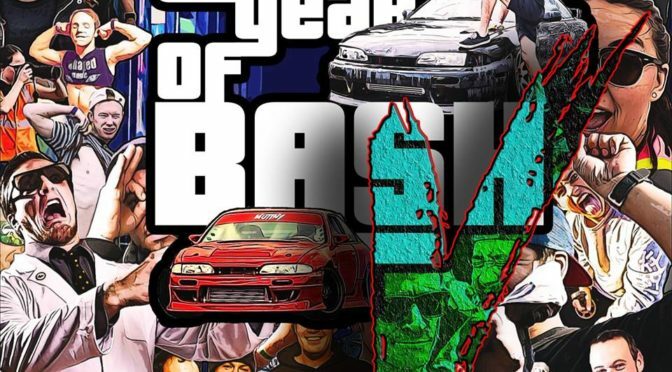 EYB started of in 2013 as the last and biggest event to close off our season with a bang. 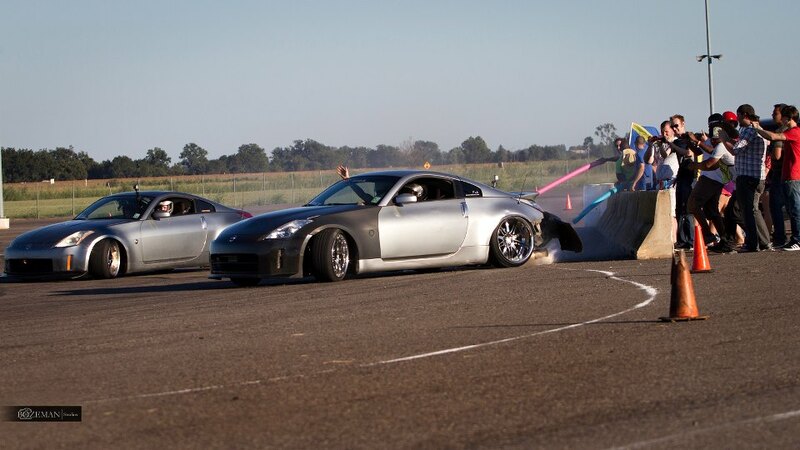 Now, each year we host a super fun weekend of drifting on the kart track and skid pad at NMSP. The only night event of the year running 12 hours and late night under the lights. Pretty much like an off season fun event and drive until you can’t anymore. EYB 2018 SCHEDULE DETAILS BELOW! 7 PM track closes, pack up, hug your pals, peace out, see you in 2019! COST(per driver): SKID PAD DRIVER CAP – SATURDAY REGISTRATION IS CLOSED! 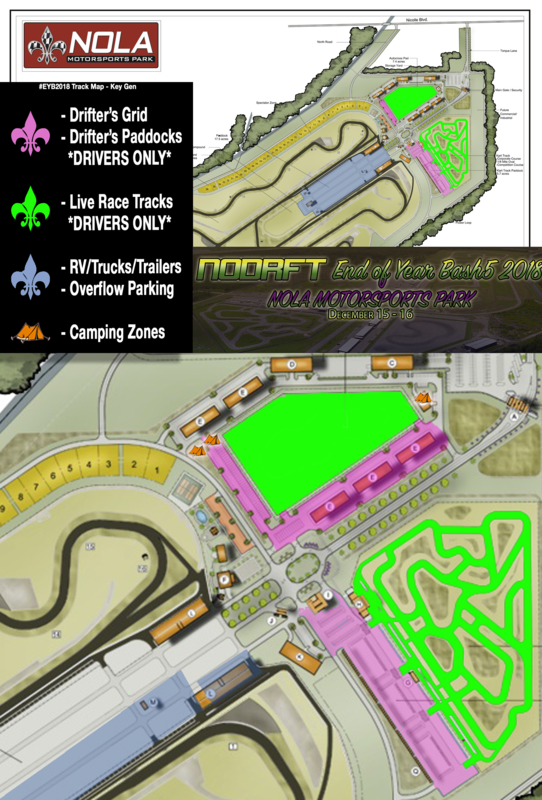 ONLY SUNDAY KART TRACK OPEN! Late registration starts December 1st, we’re extending it one week to December 8th, No selling half days, No splitting weekend deals, No Refunds. 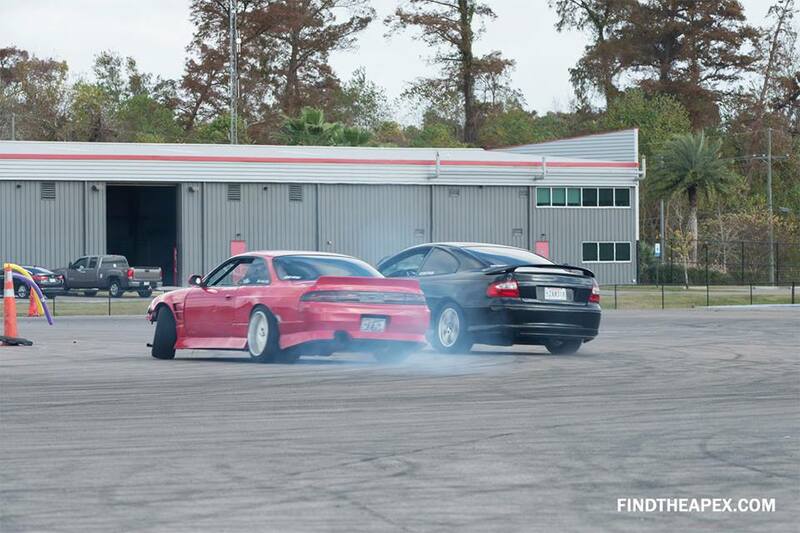 SKID PAD DRIVER CAP – SATURDAY REGISTRATION IS CLOSED! ONLY SUNDAY KART TRACK OPEN! Below is a map to show you where to go if it’s your first time attending a Nodrft End of Year Bash!